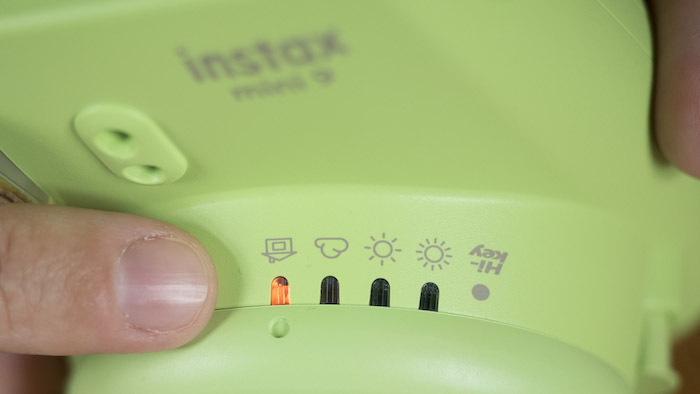 Have you ever taken an Instax picture indoors, only to wish it were just a little brighter? 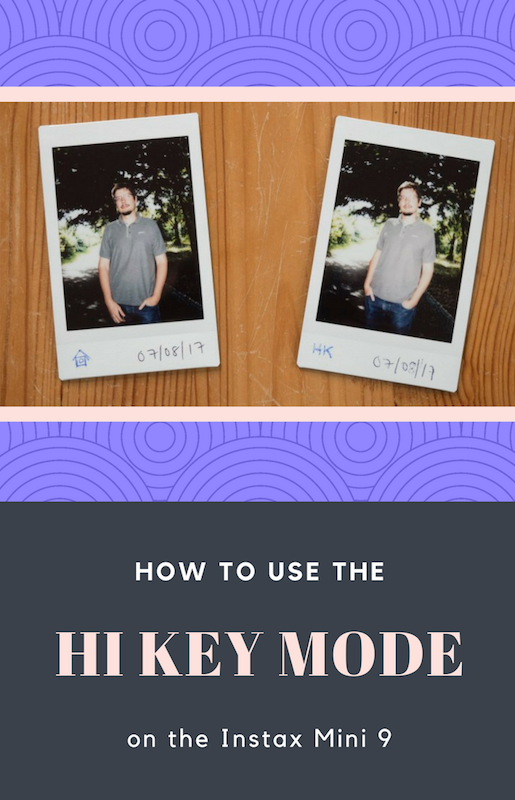 If so, you may want to give the Mini 9’s Hi Key mode a try! But what exactly is high key? Well, in technical terms, it refers to a style of lighting in photography that is very bright and homogenous with few dark shadows. It was often used in early films and television shows because at the time, screens weren’t able to properly reproduce high contrast. Today it is more of a stylistic choice employed by the photographer to create a light and airy mood. 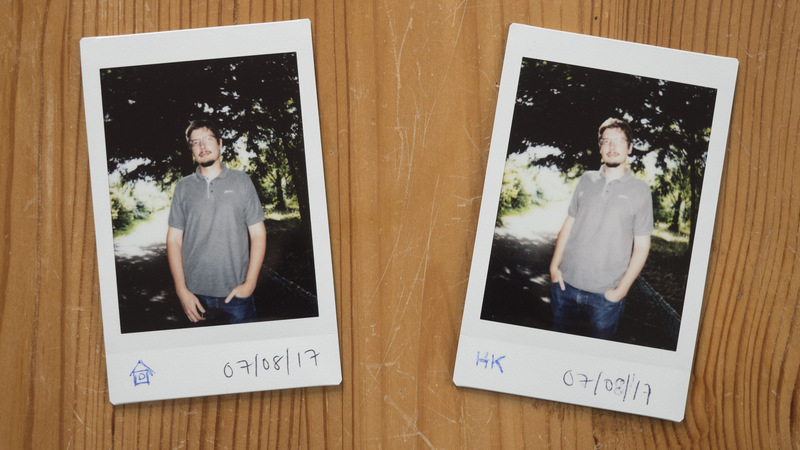 Taking high key photographs with the Instax Mini 9 is incredibly easy. After turning the camera on, simply rotate the brightness adjustment dial to the Hi Key option on the far left, pick your subject and shoot. Because the camera never picks Hi Key on its own, you can ignore the setting it suggests and go straight to the Hi Key option. Note for the techies: the Mini 9’s Hi Key mode brightens the exposure by +2/3 EV. If you pick the Hi Key option in good light, such as outdoors on a sunny day, it is almost guaranteed that the image will turn out far too bright (overexposed) or completely white. Helpful hint: if the camera suggests Indoors as the ideal setting on the brightness adjustment dial, you know you are safe to use Hi Key. Keep in mind, however, that not even Hi Key will help you in dark situations that don’t feature a clear subject within the range of the camera’s flash, such as a landscape or cityscape at night. The key is to remember that if it’s dark out and flash can’t reach the subject (max. 2.7 metres away), the image will turn out black. Note for the techies: This is because the Mini 9 has a maximum aperture of f/12.7 and a fixed shutter speed of 1/60 of a second. If it offered a slower shutter speed like the Mini 70, you could use it in some low light situations even without the flash. 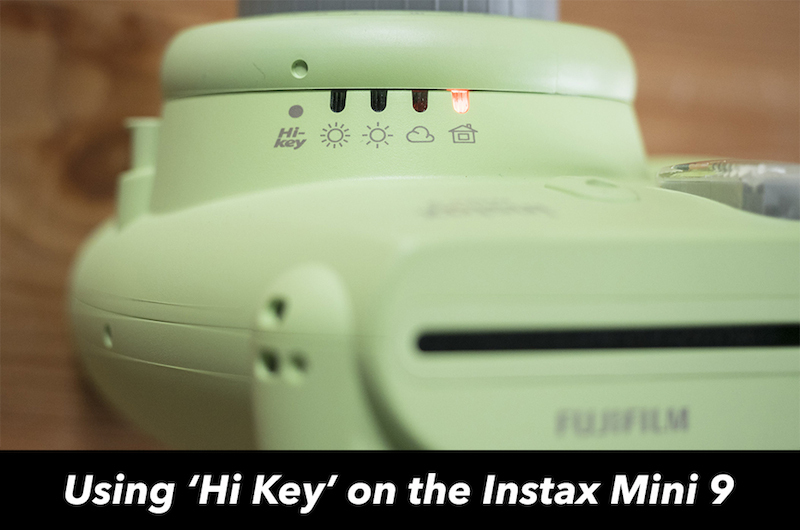 Why use Hi Key on the Mini 9? Hi Key is a fun setting to use for a couple of reasons. First, it brighten skin tones, making it a good choice for fashion and beauty shots. Second, it imbues the image with a lighthearted, whimsical feel that is more difficult to achieve with the Indoors setting. Below you can see two shots taken of my husband Mathieu in the shade of the trees. The first was taken with the Indoor setting and the second with Hi Key. As you can see, the second shot has lightened his skin, softened the background and given the image a more ethereal look. How about you? Have you taken any great images with the Hi Key mode? If so, I’d love to see them in the comments section!